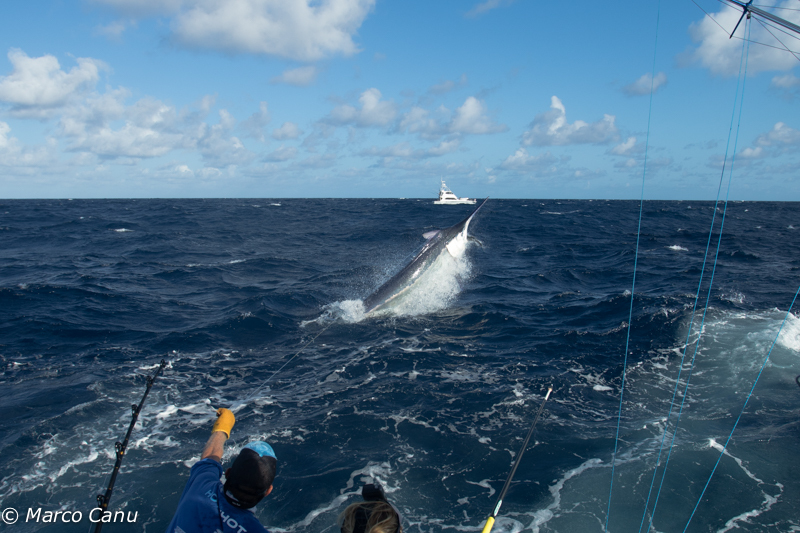 So now that we’ve reached home on the Beautiful waters of the Gold Coast we’d like to invite you to join us. 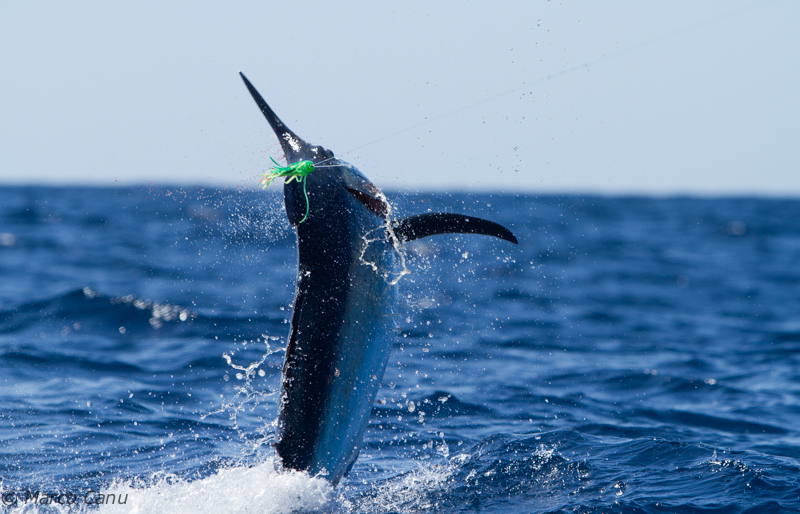 We are getting out the lite tackle gear to chase the Blue and Black Marlin in our back yard. 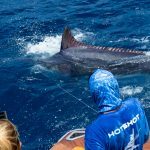 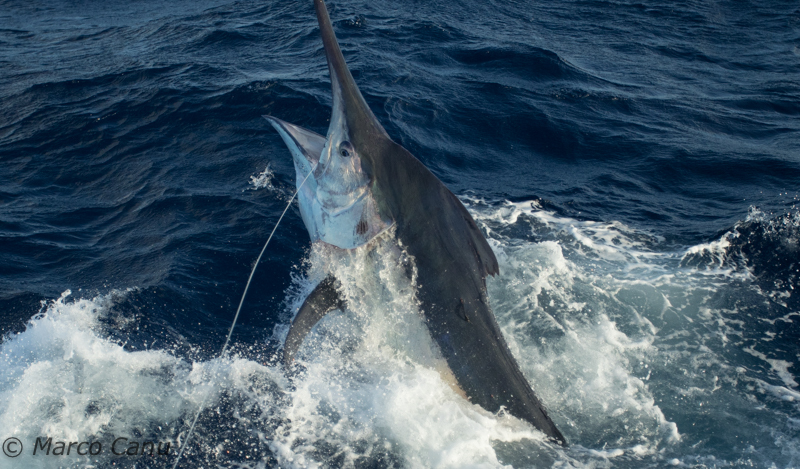 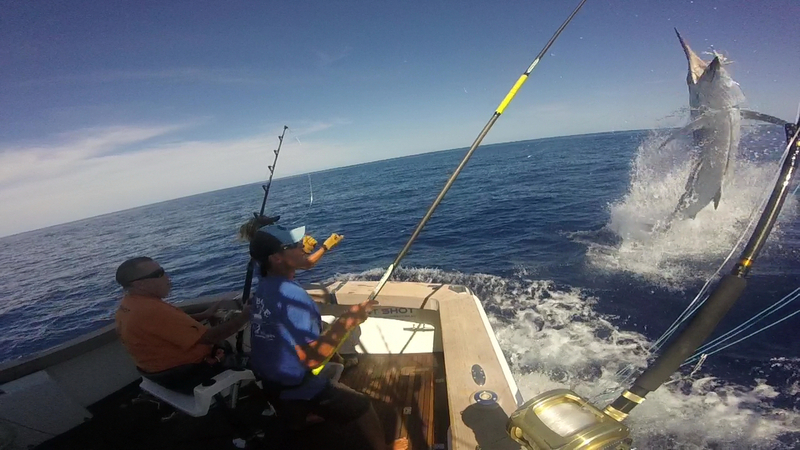 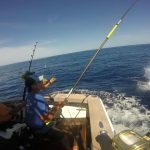 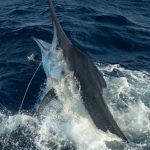 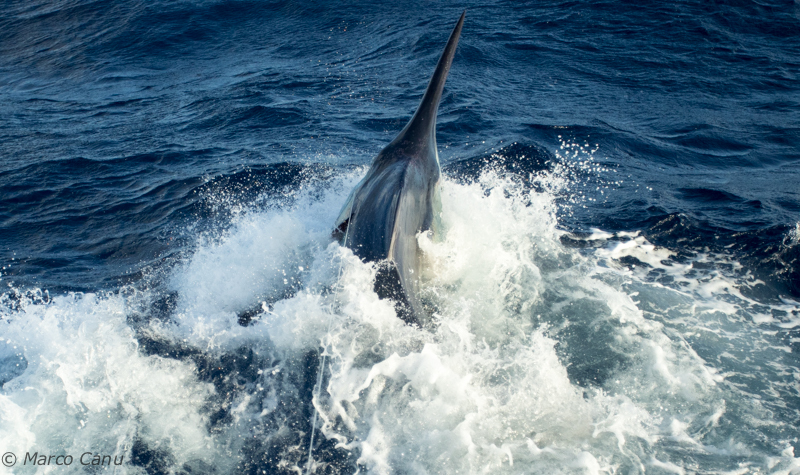 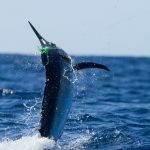 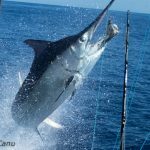 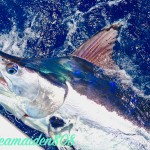 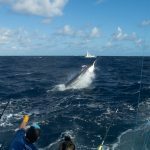 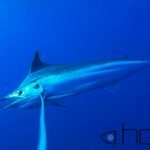 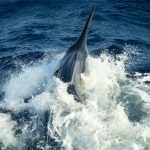 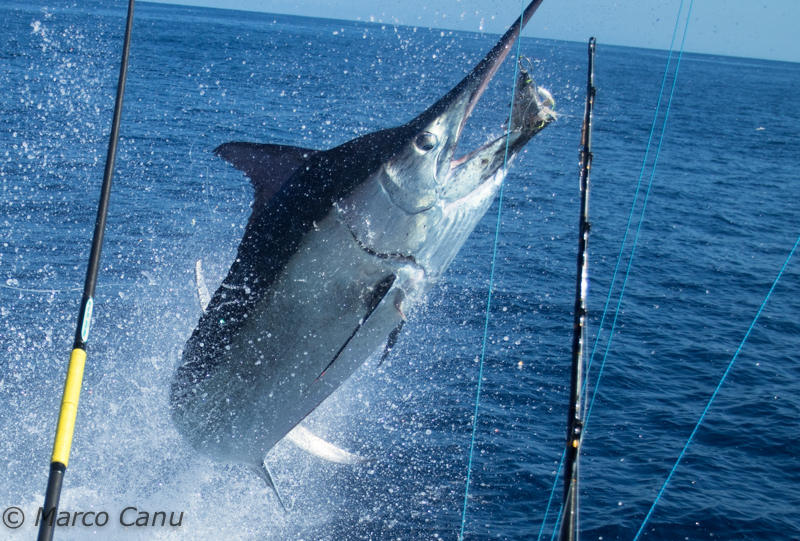 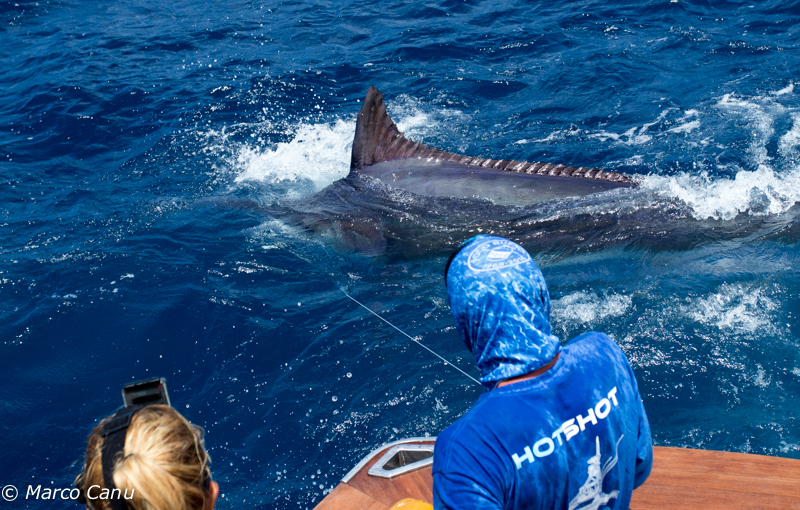 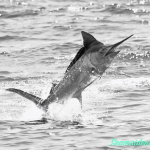 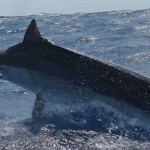 Don’t forget to check out our latest video and photo’s of our Black Marlin in our gallery.